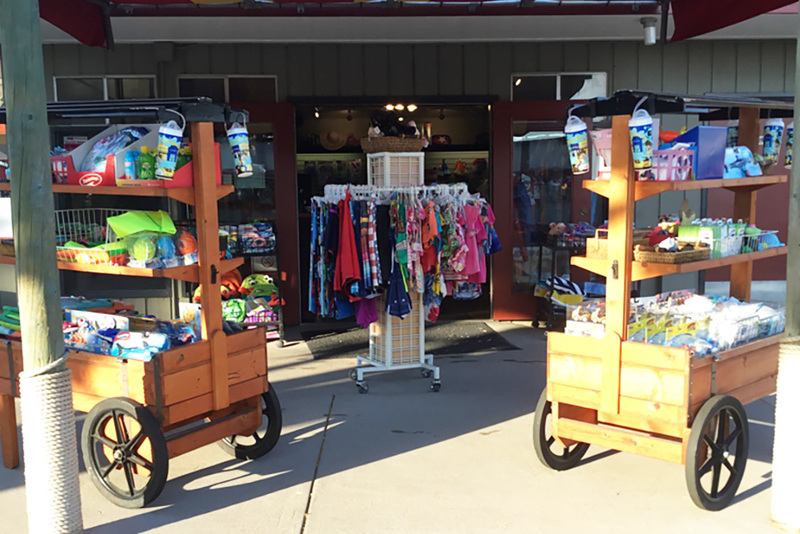 There’s always a cart near you! 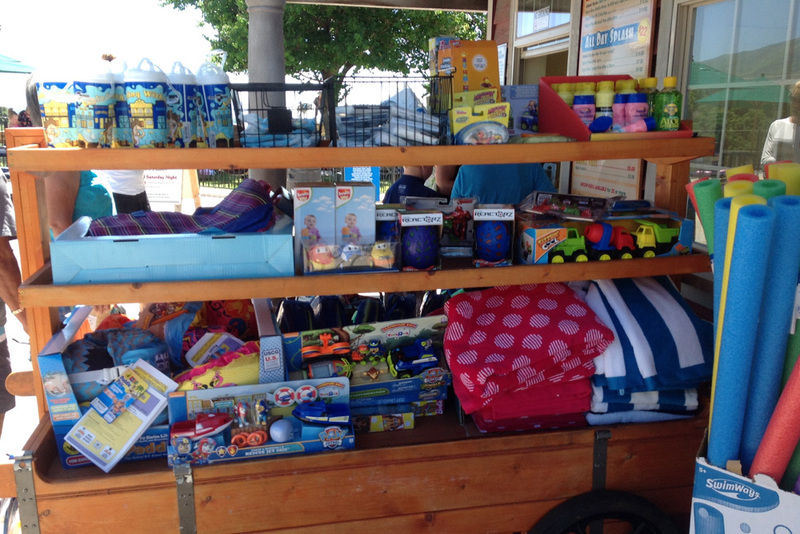 These fun carts contain the necessities for our water park guests along with a small assortment of toys, and snacks. 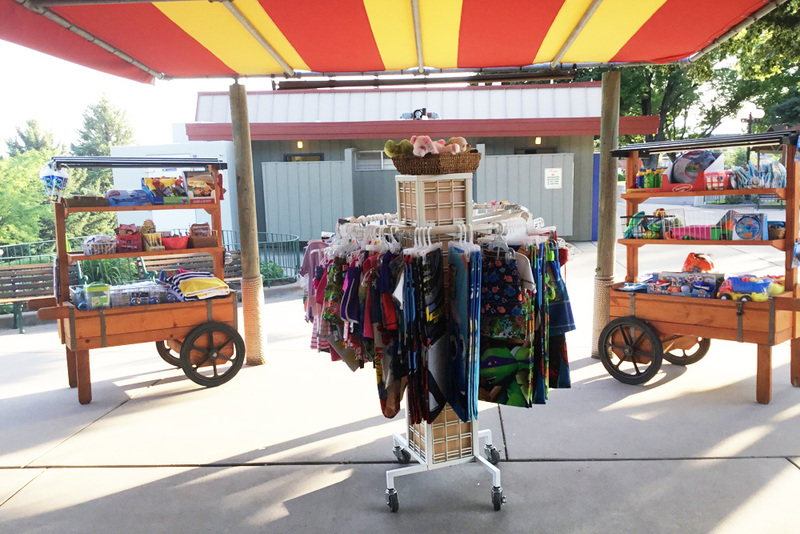 Our signature souvenir cups can be purchased at all of our gift carts. 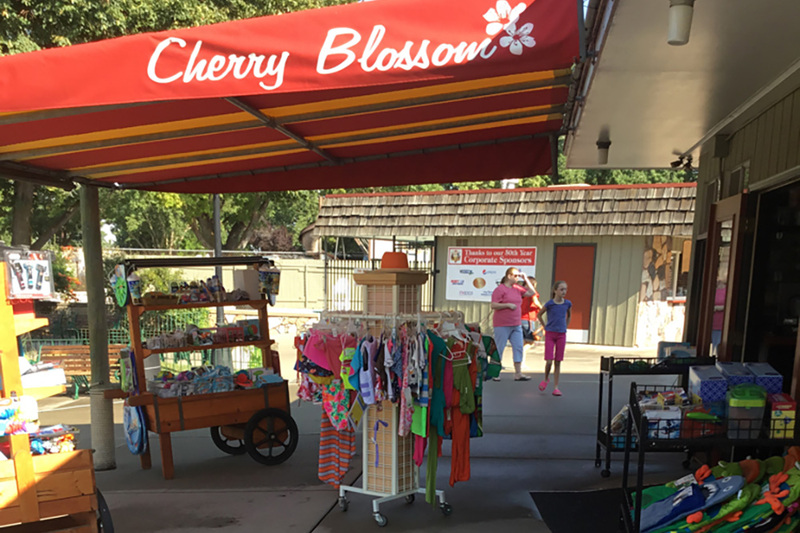 Gift Carts are located at the Mini Golf and Grant’s Gulch Ticket offices, as well as outside our Cherry Blossom Gift Shop.